Maintenance and repair work is essential for all types of air conditioners, including window and split air conditioning units. Common AC problems can be avoided by opting for troubleshooting and regular maintenance. Make sure the air conditioner is installed properly. Its capacity and size should be appropriate to the structure and size of your room. Allow an experienced HVAC technician to survey the room and recommend the type of AC that will work best for you. It is also a good idea to get a company electrician to install the unit. The efficiency levels of the air conditioners drop when the air filters get clogged. To prevent excessive clogging, it is best to replace or clean the air filters regularly. You can do this on your own by following the instructions in the manual. Remove the air filters and remove the debris and dirt with a brush and a cloth. Clean and functional filters increase the efficiency of the air conditioning unit and reduce the risk of health problems, such as asthma and bronchial disorders. 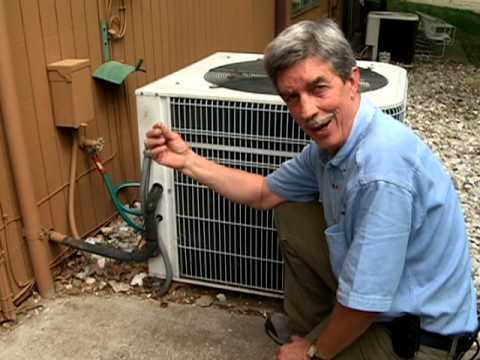 Clean the condenser coil and the evaporator coil regularly. In a split air conditioning system, the condenser coil is in the outdoor unit, which is why cleaning it more often is important. You need to remove the casing and clean the coil, the air vents, and the fan blades with a mild cleaning agent. Check the refrigerant levels and call a technician if you still feel your unit is not working efficiently. 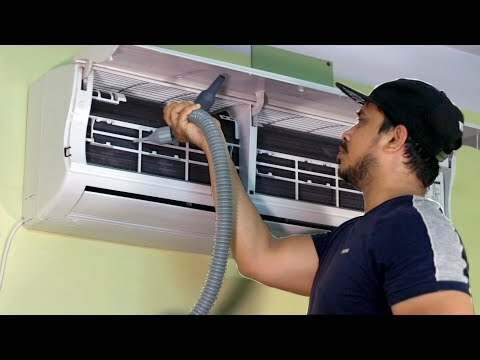 If you want to keep your air conditioner in perfect condition, you should maintain it properly. There are many other reasons to maintain your HVAC system. With regular and correct maintenance, you can ensure that your AC works optimally, consumes less energy, and keep your interiors cool without interruptions.